We are delighted to announce that The Dodge Brothers are performing songs from their long-awaited new album and bringing their exuberant hybrid of country blues, rockabilly, jugband and skiffle to The Electric Palace. This special Bridport gig comes hot on the heels of their London album launch in late September. For their third studio album, The Dodge Brothers returned to Active Music on the South Coast where they recorded fifteen tracks in May and June of 2018. After the stripped-down ethos of The Sun Set, Drive Train presents a more ambitious cinematic landscape, with songs ranging from tender ballads to ragged rockabilly via piratical folk-tunes and drunken lullabies. Introduction from Mark Kermode talking about his new book, How Does It Feel? 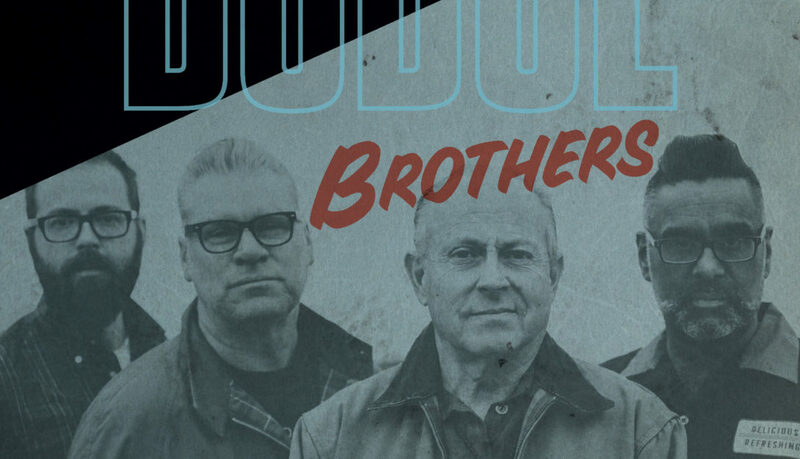 The Dodge Brothers are renowned for playing the hell out of classic Americana. Described as “wonderful stuff” by Radio 2 presenter Bob Harris, they play an exuberant hybrid of country blues, rockabilly, jugband and skiffle. 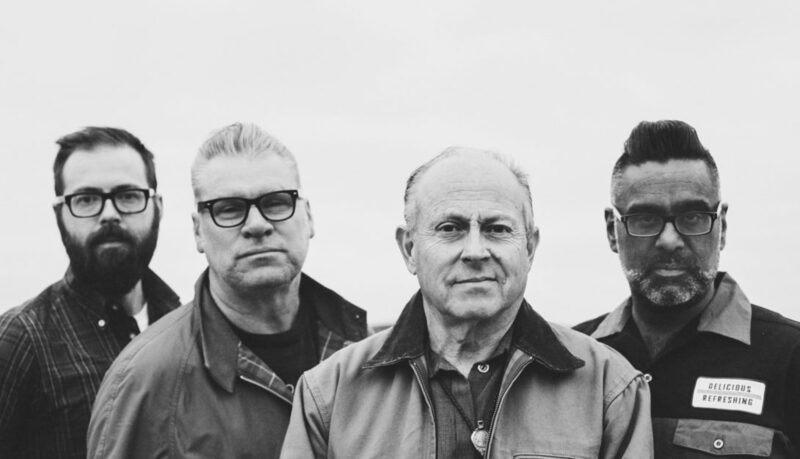 The Dodge Brothers features Mike Hammond (guitars, lead vocals, banjo), Mark Kermode (bass, harmonica, vocals), Aly Hirji (guitars, mandolin, vocals) and Alex Hammond (washboard, snare drum, percussion). The Dodge Brothers’ music has an authentically American tang – lead guitarist/vocalist Mike Hammond was raised in Alabama and his youthful musical travels took him all over the southern and western USA – but with a strong British perspective. MARK KERMODE : HOW DOES IT FEEL? The hilarious, self-deprecating, blissfully nostalgic memoir of adored film critic Mark Kermode’s riotous attempts to become a popstar. Before the Dodge Brothers gig kicks off, Mark (The Observer chief film critic and band member) will be talking about his new book with a book signing post gig.